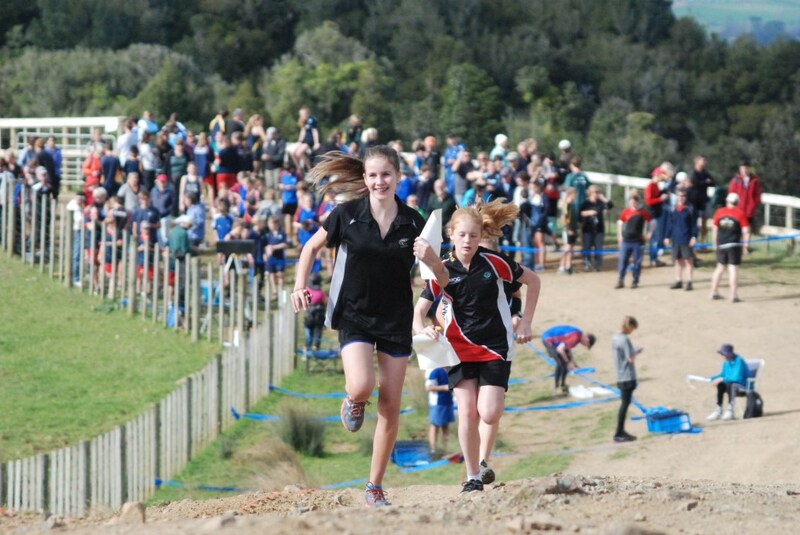 Orienteering Waikato looks forward to welcoming competitors to NZSS2016 on July 21-23 2016. The event will be based at St Peters School in Cambridge which will provide a fantastic centre for 3 days of top class orienteering. The school is taking accommodation bookings now. Embargo information is also published.